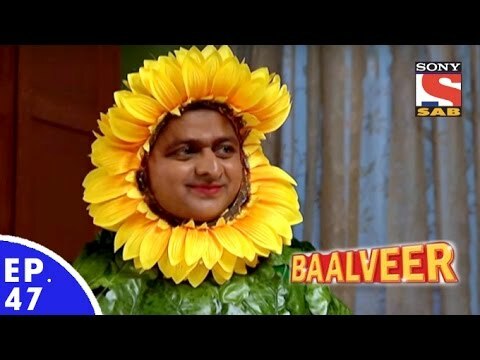 Montu tries to distract Manav. 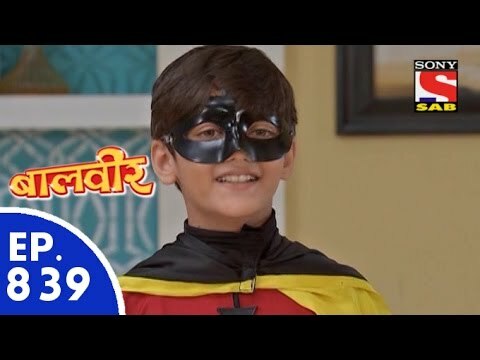 Meher notices his evil deeds and tries to help her brother. 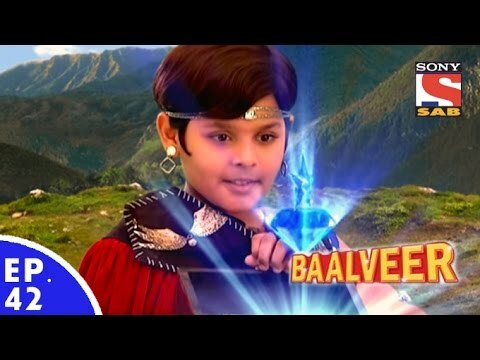 Dooba Dooba 1 is sad as Baalveer has gone. He takes out his anger on his fellow mates. All the fairies are very sad. 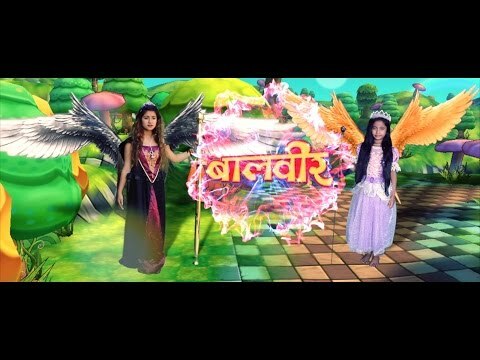 They remember their moments spent with Baalveer. 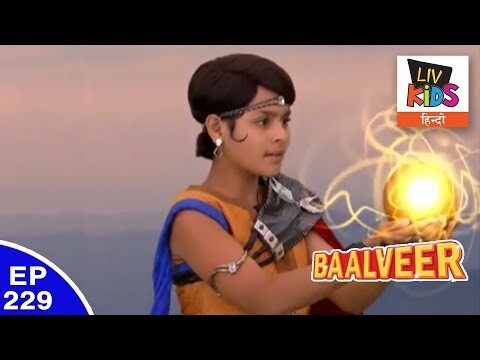 Meher calls Baalveer for help but is surprised when he doesn't respond.